Everyone wants to catch a big fish, but not everyone knows where and how. We were lucky, we caught the tail of two great artists. 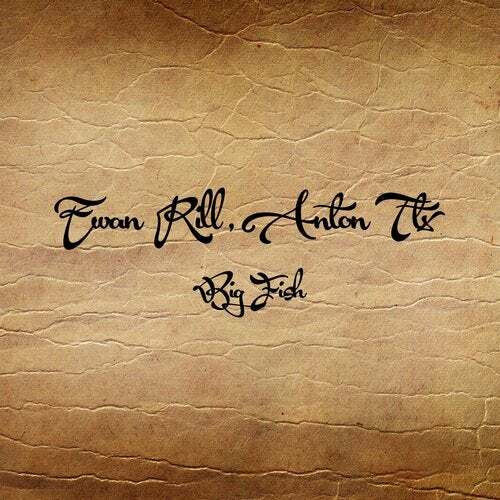 We proudly present you the second release of our label from Ewan Rill and Anton TTX. Good groove, deep melody you will remember for a long time.